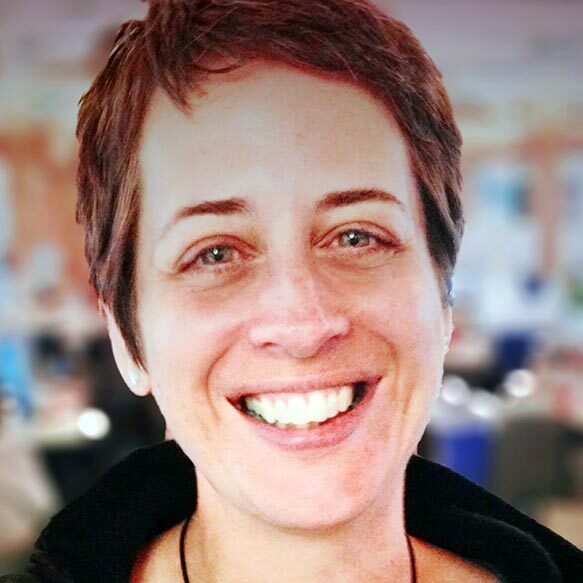 Beth Dunn joined HubSpot in 2010 and was the sole UX writer on the HubSpot product team for six years. Now she leads HubSpot’s growing team of UX writers and illustrators, partnering closely with individual product teams to design and deliver UX content that shines. Along the way, she learned a few things about how one persistent person can successfully infuse a rapidly scaling, global company with a consistent and curated voice and tone, and how to win friends and influence stakeholders to join her as champions of the power of content, company-wide.